Creating a legacy that will last for generations doesn't have to be extravagant or expensive. We've compiled a list of quick and easy ways you can preserve your family legacy right now. Your younger relatives will be forever grateful. Keep your family story intact by storing it on a family tree. Your tree documents all the members of your family in one place, making a great reference for any relative interested in your shared past. Our online family tree builder is really easy-to-use and it's completely free to get started. Begin by adding the information you already know and our clever hints will instantly help grow your tree outwards and backwards by providing clues to your family records. Then, why not go a step further and have your tree printed and framed to make a treasured keepsake for your family? Equip your family for the future by giving them an insight into their past with an ancestry DNA test. Taking a DNA test requires very little effort (just a quick saliva sample) but the results can give you and your family a valuable understanding of your origins. With Findmypast DNA, powered by Living DNA, your ethnicity breakdown is stored safely online forever and you can easily share your results with other family members. You can even get the rest of the family tested and compare results. Gather all of your family records, letters and heirlooms together and have them ready to pass down through the generations. Billions of genealogy records are now searchable online, including here at Findmypast, making it easier than ever to unearth details of family's most important milestones. If you want to turn your findings into a meaningful memento, display them in a scrapbook or family album. Companies like Story Terrace can add a professional touch by interviewing you, compiling your family archives and presenting the finished product in your very own storybook to keep forever. 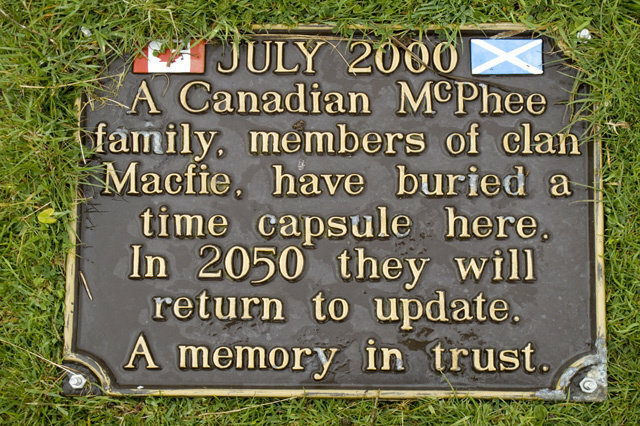 Time capsules are a fun and engaging way to preserve family memories. Fill a container with anything you deem worthwhile (the artefacts we've already listed would be suitable) and bury it somewhere that will be accessible for years to come. Then, leave your descendants instructions, explaining when the capsule should be opened and its purpose. Not only will it act as a poignant reminder of your legacy long after you've gone, it could also prove to be a fascinating slice of social history for future family members. One of the most powerful keepsakes your loved ones can have of you after you're gone is a video or audio recording. You could record a bespoke message or create a compilation from existing family footage you've gathered over time. Websites and apps like Once I've Gone, RecordMeNow and Safe Beyond are designed to make the process as straightforward as possible. Similar to a family tree, a timeline plots your most treasured family moments and milestones through the years. Creating your timeline digitally will mean it's accessible by your family forever. With Twile, you can add photos and events and easily share your timeline with other relatives. Perhaps the first thing you'll consider when preparing to leave your legacy is writing your last will and testament. If you need help on that front, your ancestors could be an unexpected source of inspiration. 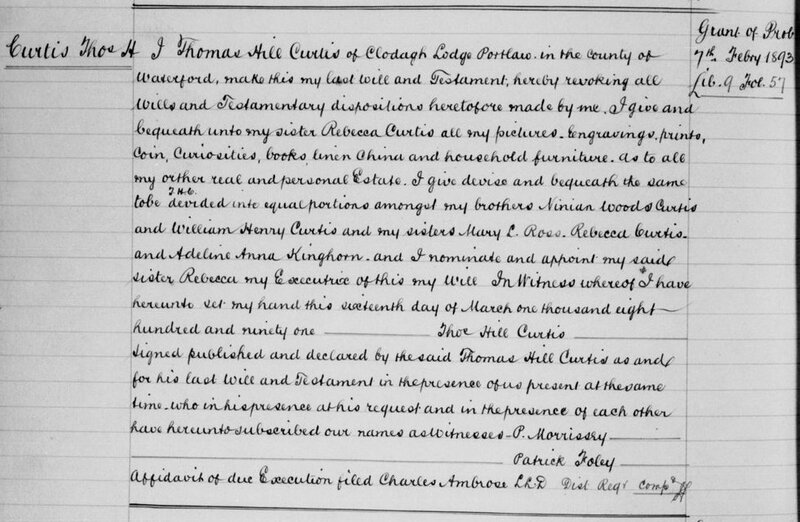 Find out what your forebears bequeathed in our extensive collection of wills and probate records.